We’re proud to announce the launch of our parent company’s new, refurbished website, which has been specifically written and designed to help better convey our passion of helping installers nationwide provide homeowners with the latest in products and technology. The TWR Group is one of the UK’s leading aluminium fabricators serving the trade, and now it’s never been easier for reliable tradesmen to discover why. Although TWR Group as a whole has made a name for itself as being the foremost specialist in Smart Systems aluminium fabrication, the new parent website also relays our skills and ability with regards to the supply of PVCu products. From specialist products such as Synseal’s Stratus lantern roof to highly reliable Rehau Calibre and Total70 systems, the new TWR Group website provides informative and technical information for all. The new website now features a much cleaner and uncluttered design with improved functionality that makes information on products, services, and company knowledge easy to find and understand. It’s fully responsive to accommodate for desktop users as well as installers who prefer to do their research on the go, with the entire site being mobile optimised. It will be updated with news of value to tradesmen and installers on a regular basis, covering more information on product launches, company milestones, business activity, press releases, and events. 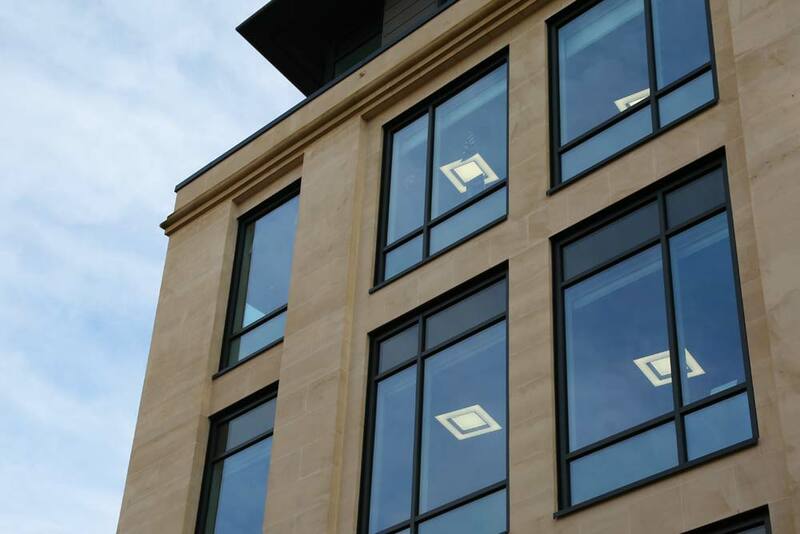 We at TWR Group have over 15 years experience with aluminium and PVCu fabrication, making us the perfect partner for companies hoping to enjoy sustained growth and success. The TWR Group provide complete fabrication services for installers working in both commercial and residential markets, including systems which are economical and highly flexible to work with. The new website explores these services in detail, helping us a better help you to help the homeowner and stand out from the competitive crowd. See the new website for yourself! 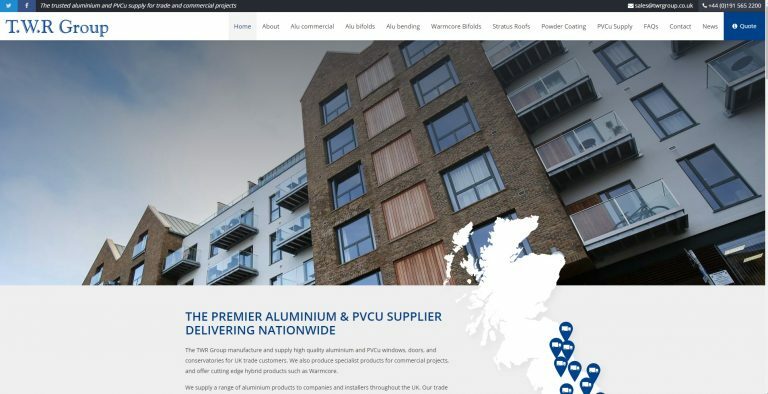 There’s plenty new to see with the new TWR Group website, so if you’re an installer seeking to diversify your product range with the very best aluminium and PVCu products feel free to take a look. We are well equipped to serve tradesmen nationwide with fast lead times and reliable services.